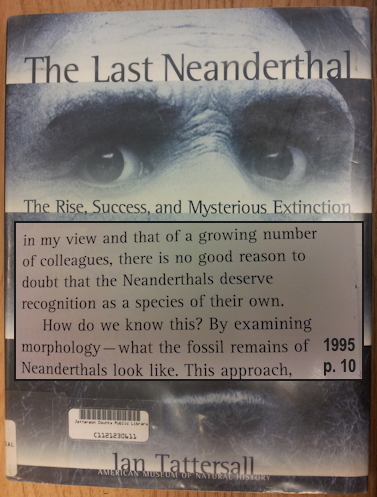 Thread: The Most Informative Neanderthal Show Ever! Tom Healey has gone to be with the Lord! Please pray for his wife Madelyn and their family. His legacy will be great, including at kgov.com/tom-healey. Rerun: * How To Get Your Hands on a Neanderthal Skull: Did the guys just stumble upon the most informative interview ever in the history of the study of Neanderthals? In the year 2000, television and radio teacher D. James Kennedy conducted a groundbreaking interview on the subject. But by producing today's program in 2014, Real Science Radio hosts Bob Enyart and Fred Williams get to incorporate the latest genetic research while interviewing Dr. Jack Cuozzo, the jaw and teeth expert who has studied firsthand and x-rayed more Neanderthal skulls than anyone else, ever. 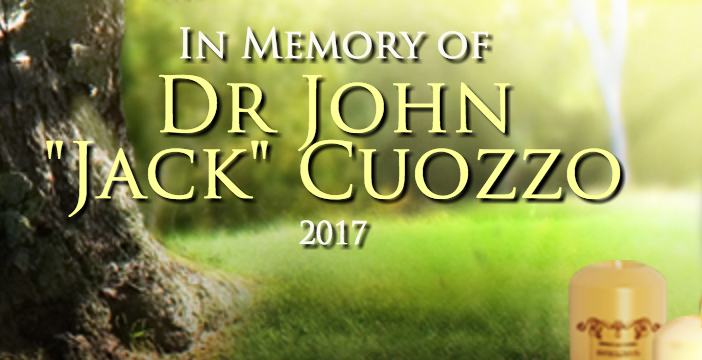 For part 2 of Dr Cuozzo's interview, click here. * Neanderthals took Aspirin and Penicillin[/b]: Aches and pains? According to a 2017 paper in the journal Nature, Neanderthals chewed on poplar bark. And a throat infection? Research indicates they ate moldy bread to treat various ailments. * AiG Keeping RSR Informed: The current edition of the flagship publication of Ken Ham's Answers in Genesis presents a great series of caveman articles by David Menton, John Upchurch, Andrew Snelling, Mike Matthews, and Georgia Purdom, including as Purdom writes, "two modern chimps of the same species will have more DNA variation than Neanderthals or Denisovans have to modern humans." 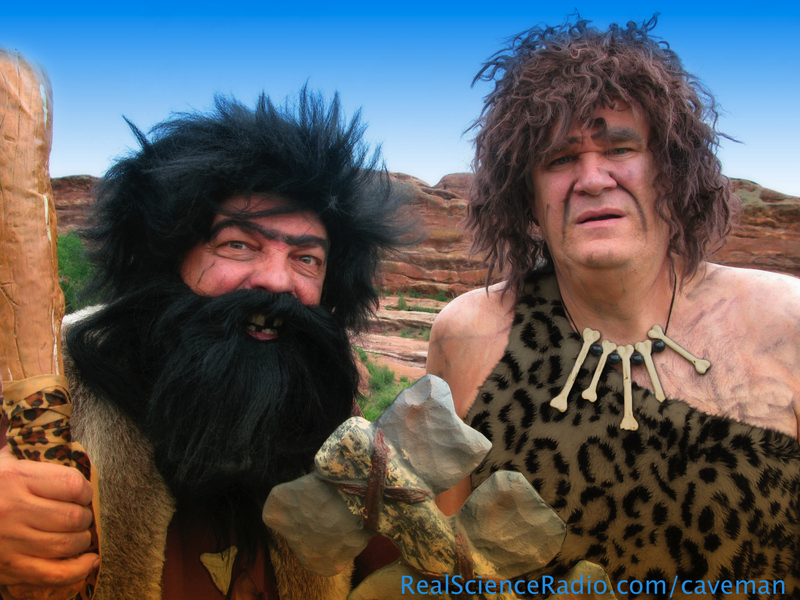 Taking the lead from Answers, RSR co-hosts Bob Enyart (above left) and Fred Williams (right) put themselves in a caveman's moccasins to figure out why Neanderthal (and others) lived in caves and why they looked so different. 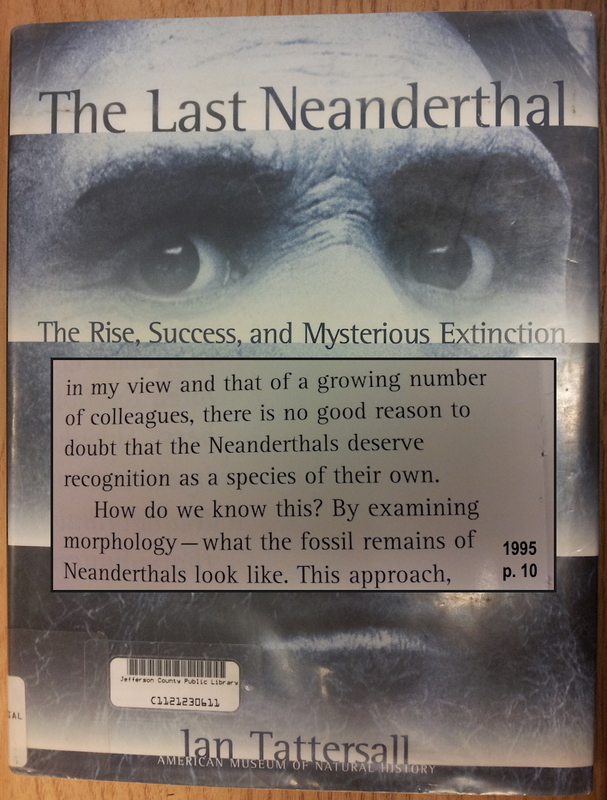 RSR believes that "Homo erectus", Neanderthal, etc., lived in caves only temporarily, to escape bad weather, etc., and they looked so different only because of ethnic differences which were often exaggerated by longevity.